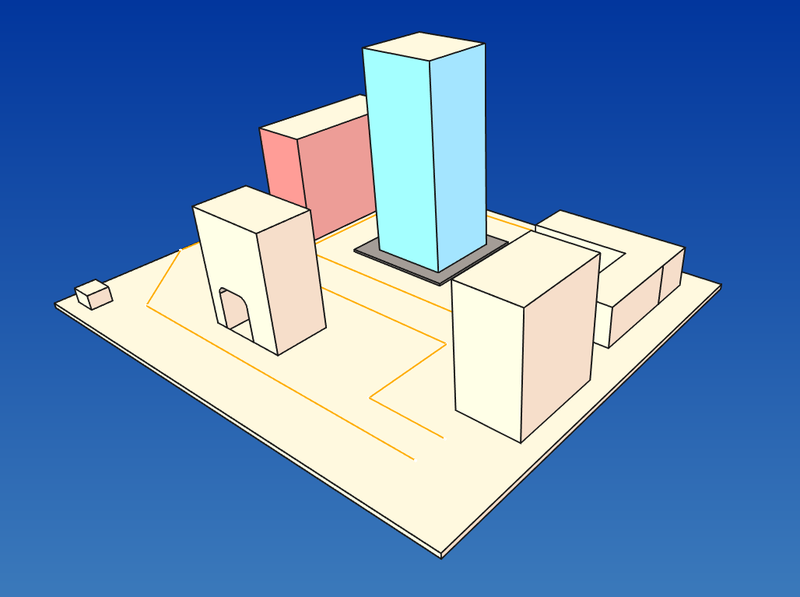 Imagine that you draw a house or a building in FreeCAD with all its details and interior elements. Wouldn't it be awesome if you could get into just like if you were walking inside? This "tour camera" macro makes it possible. -Iterates over the list of edges, positioning the camera from edge start to the edge length position, looking at the edge endpoint. But is not only your screen the one that shakes badly when you go from one line to the next, mine too. When camera jumps from one line to the next, it is orientated to the new endpoint in one step. That's the origin of the shaking behavior. 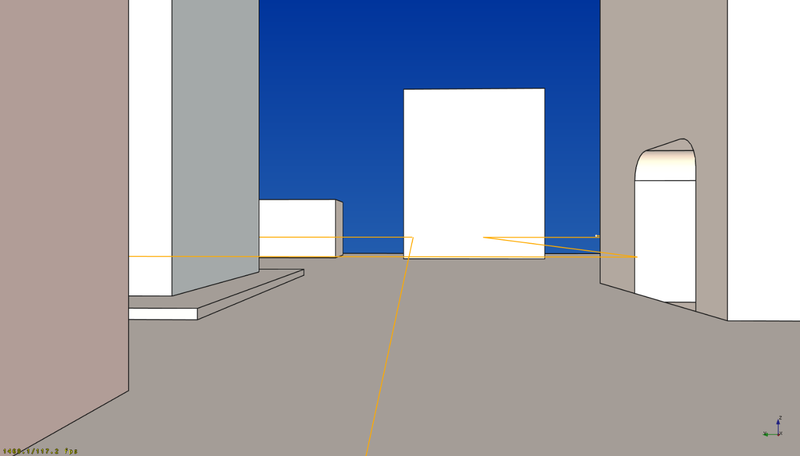 In this version, camera walks along the actual edge pointing its view to a vector, with a given length and the same direction than the movement. Once this vector reaches the intersection with the next line, the camera rotates to align with the end point of that line. In conclusion, you get a smooth transition and a nice walk around. But that's the behavior roughly speaking, for the real thing, please look the code below. -lookVectorLength: distance from the endpoint of the current line at witch the camera starts to rotate to align with the next line. Try values, the more it approaches to 0, the more shake you get. But too big values will shake too! Before leaving, a funny thing: instead of the sketch track, select the 3d model and paste the code. A complex track may involve booleans, and , as every time you operate with a shape their subelements get reorganized, the result is something like what .rpv got trying to tour inside a 3d printer. Curious as a background video in presentations, but not the expected behavior.